If you’ve downloaded mobile presets and can’t open them in Lightroom via the normal way, this is a good alternative! Before we start please make sure your Operating System is up to date and you’ve updated the Lightroom app as well. This is the cause of most issues of people who are struggling to install the presets on their phone/Desktop! 1. Open the izip app (if you haven’t downloaded the app please do this first) and press Files. 2. Press on the folder of the preset pack you have downloaded. 3. Choose the option Preset Files. 4. Choose one .dng (preset) image. 5. A Window will open, press Open in. You should normally see the Lightroom App (Copy to Lightroom CC) If you don’t see the app scroll to the right until you see the 3 dots (more) and choose that option. Make sure that the Lightroom CC app is activated (green bar). 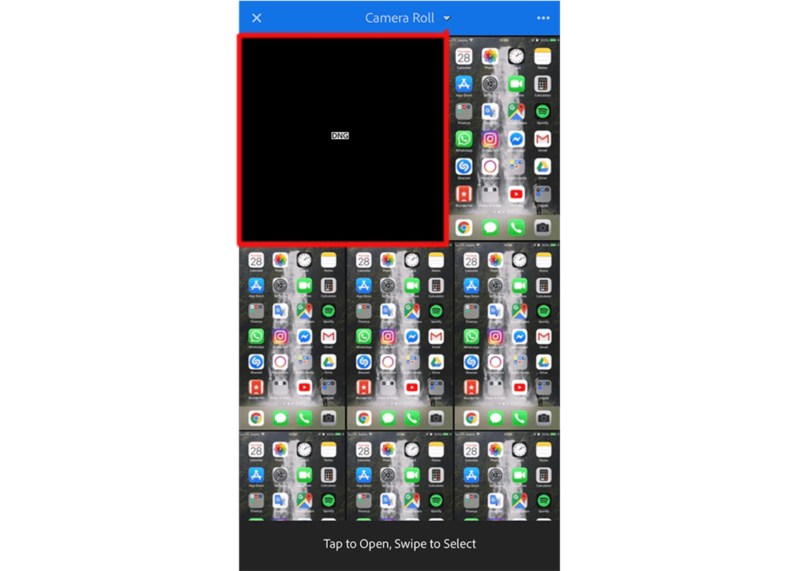 If you can’t open the dng image this way, I’ll show you now how to do it with the icloud. 6. 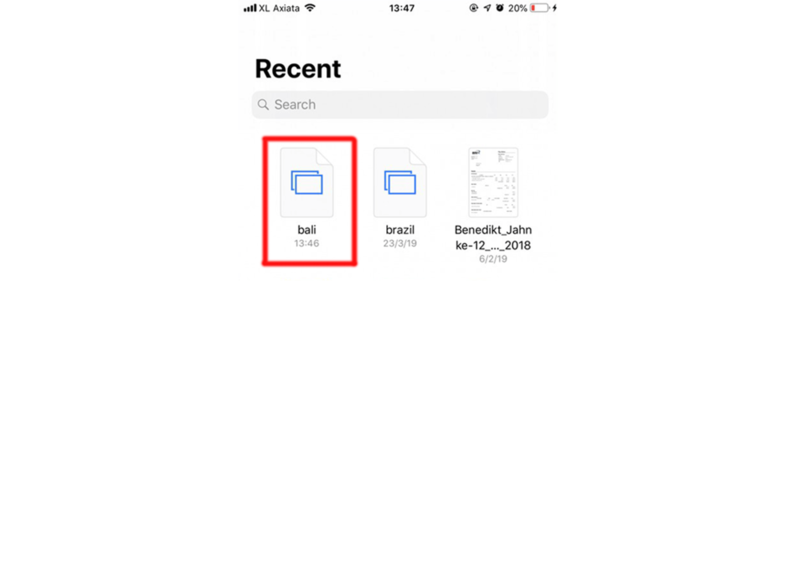 After open the dng file in the izip app you have to press on the bottom left ’’save to files’’. 7. 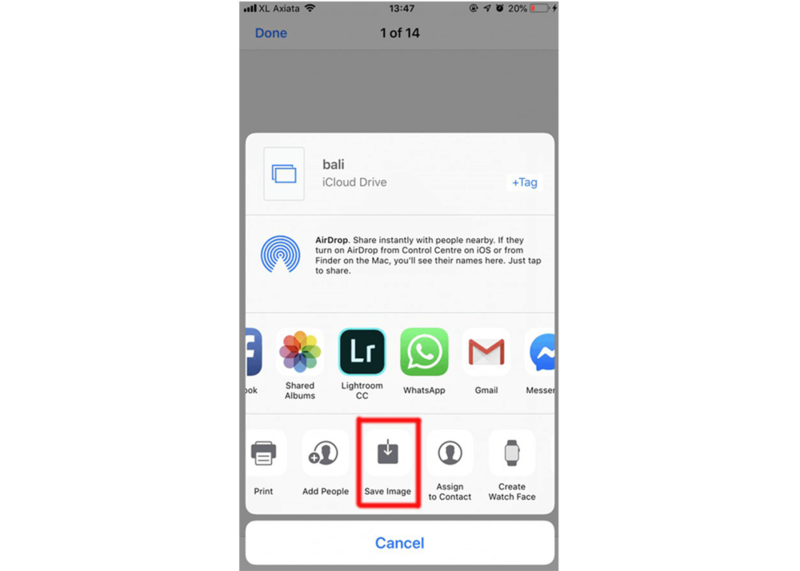 You then have to choose ‘’’icloud drive’’ (or other if you’re using android) and press ‘’’ADD’’ on the bottom right. 8. 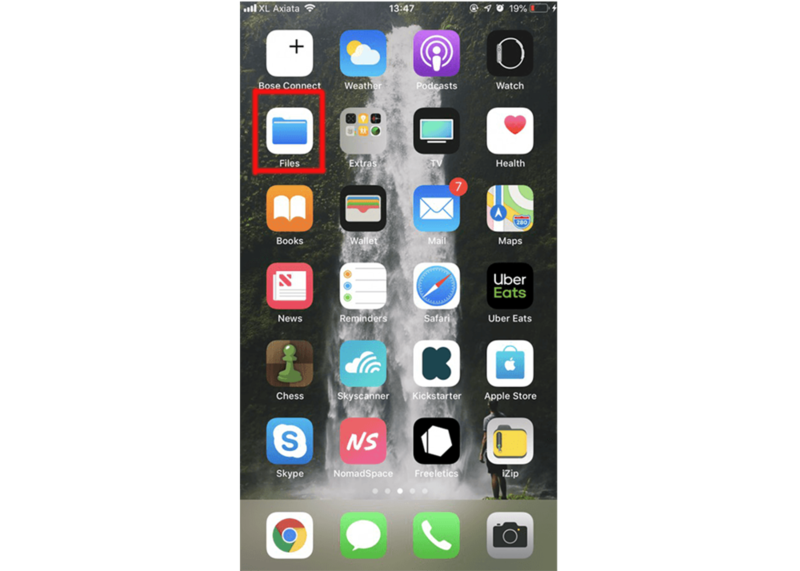 You now go to your Files app within your iphone. 9. In the top row there should be your .dng preset file. 10. Open this file and press the button on the bottom left. 11. You now choose the 4th button on the lowest row ‘’’Save Image’’. 12. Now open your Lightroom App on your mobile Phone. 13. Now choose to add a new image in the Lightroom App. 14. Choose your .DNG preset image from your Photos and Add it to your Lightroom. 15. You should see the DNG Image now in your Lightroom app. Choose the dots on the top right to make it a preset! 16. Give the preset a name of your choice and press the button the top right and there you go, done!